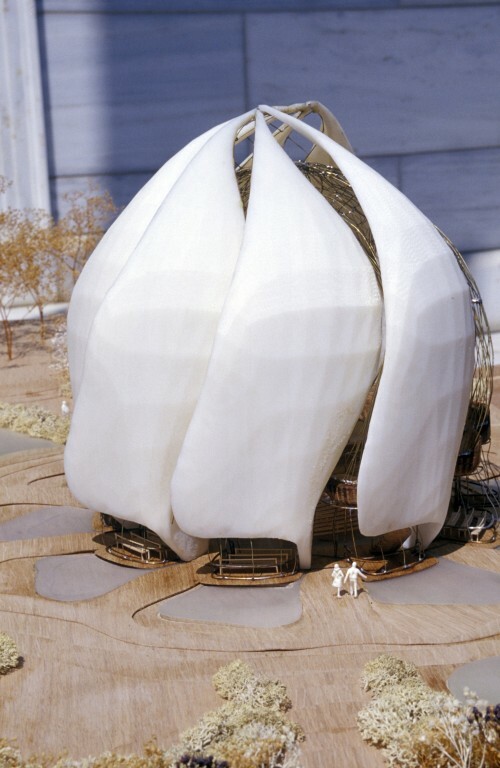 Since the Baha’i Faith originated in Shiraz, Iran, in 1844 it has been vehemently opposed by powerful figures in the country’s Shīʻah Religious hierarchy. Some of the social teachings of the Baha’i Faith, such as its stand on womens rights, and the principle of each individual’s responsibility to investigate truth for his or herself, have for decades been seen as a threat by the ultra-conservative clerical regime. 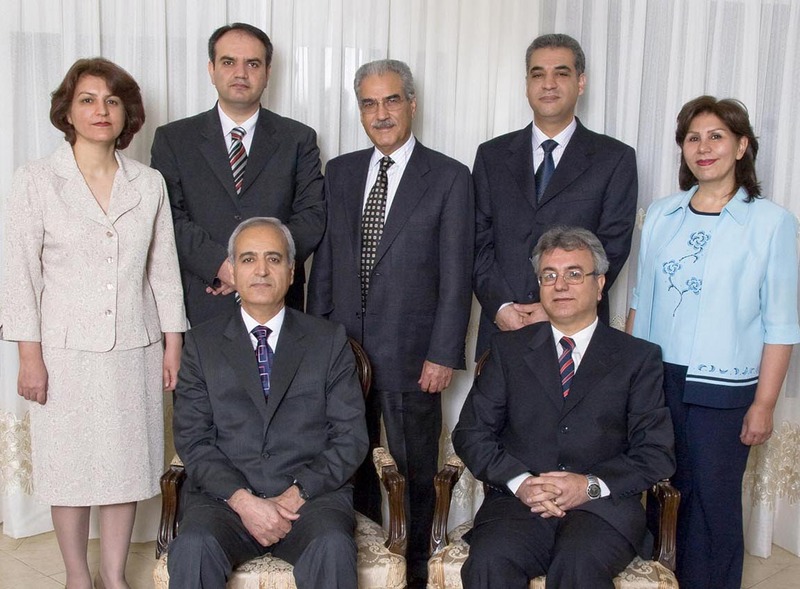 False charges -and in many cases overt acts of violence- have been used in a long-standing effort and campaign to eliminate Baha’is entirely from Persian Culture. In recent times, this unrelenting campaign of persecution has involved the loss of jobs, pensions, properties and inheritances; discrimination in education and employment; violence incited by state-sponsored propaganda; arbitrary arrests and unlawful trials; and hundreds of individual Baha’is being killed for their beliefs. 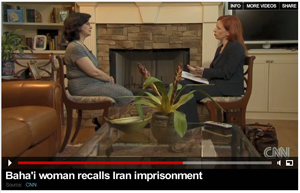 More Recently, On August 31, 2010 CNN’s Belief blog interviewed Minoo Vosough, an Iranian Baha’i who was arrested in 1984 and held in Evin and Gohardasht prisons for 3 months – the same prisons in which the seven “Friends in Iran” have been held. Click the image below to view the video on the CNN Website .